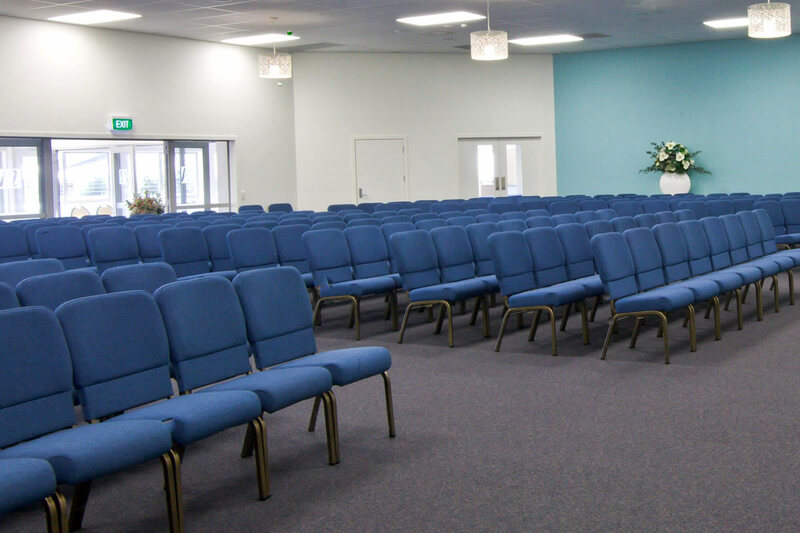 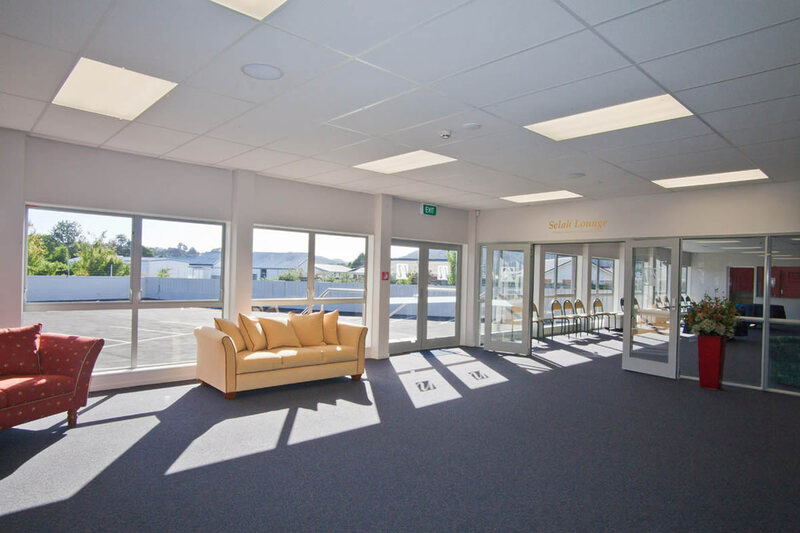 Newberry’s boasts the biggest funeral home complex and chapels in Northland with seating for 550 funeral guests plus additional seating space for an overflow. 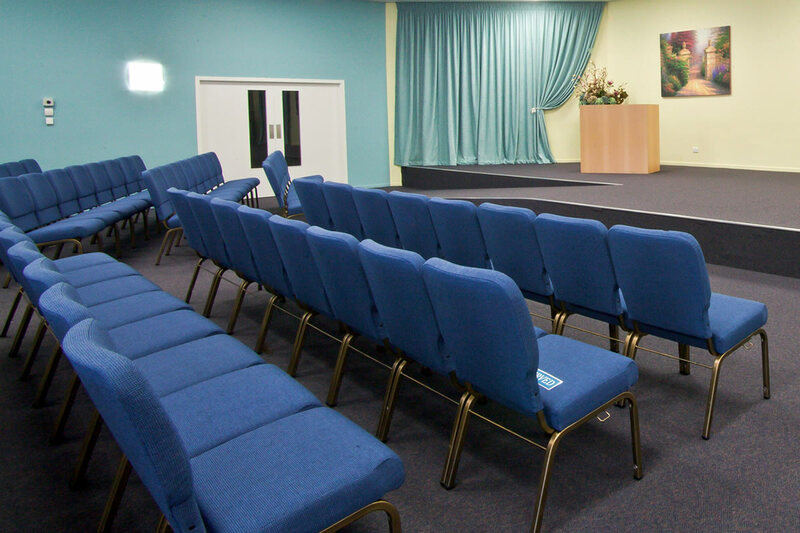 There are two chapels, one large and one more intimate that has a movable wall to extend into one larger chapel. 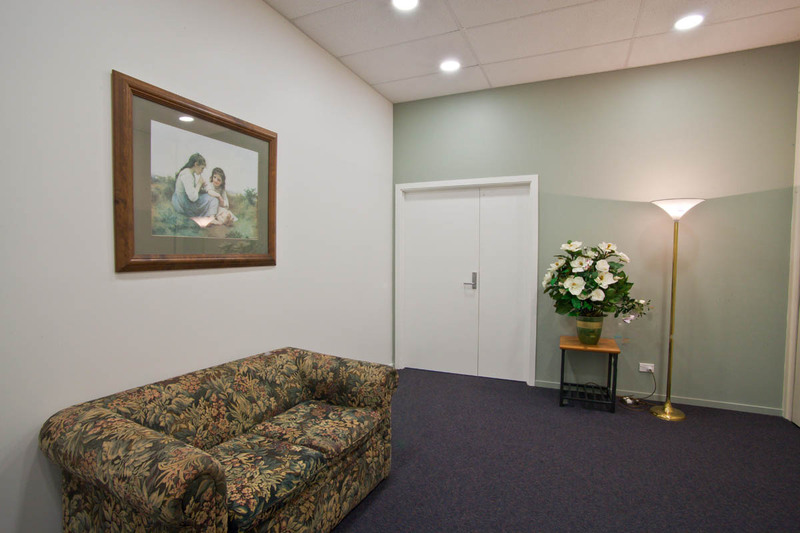 There is a well designed meet and greet area with comfortable couches outside the chapel where friends and family can get reacquainted prior to the service and before entering the chapel. The chapel seating was chosen and purchased especially; with lumbar support and wider and thicker seating than normal. The decor has been deliberately chosen for uplifting and warm colours, with ramps to the staging area for those with mobility concerns, air conditioned, with the latest in sound and visual equipment including real time recording of the service. Professional floral displays and various paintings from local and overseas artists complete the ambience of these chapels. 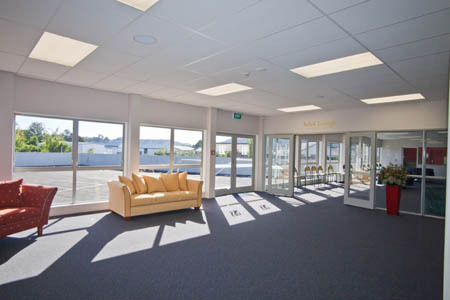 Adjacent is our reception lounge with full catering kitchen facilities. 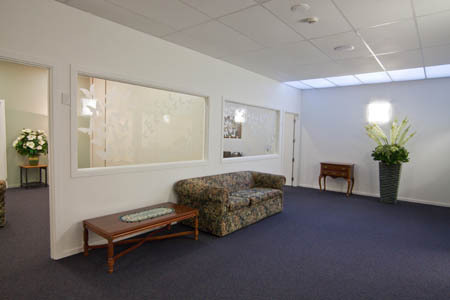 This reception lounge also has movable wall to accommodate changes from small intimate numbers to large groups of funeral guests. A very large television is placed in this area to accommodate mum’s who may need to leave the chapel but still see and hear the service on the television whilst attending to restless youngsters. 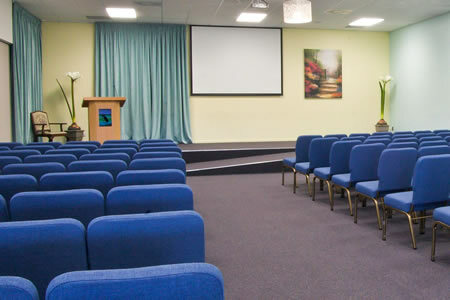 The television is also used for power point presentations during refreshments. 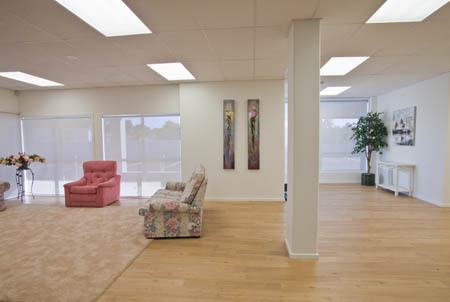 Newberry’s uses a local licensed caterer whom presents consistently high quality fresh food that is attractively served. 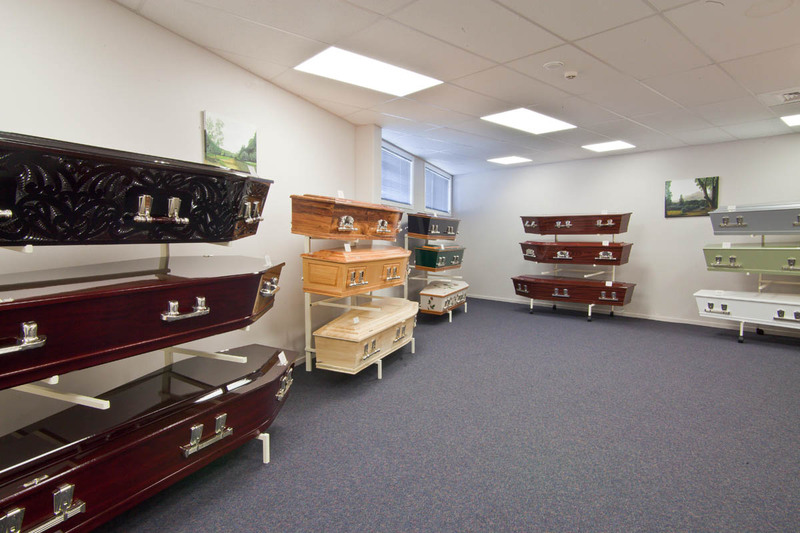 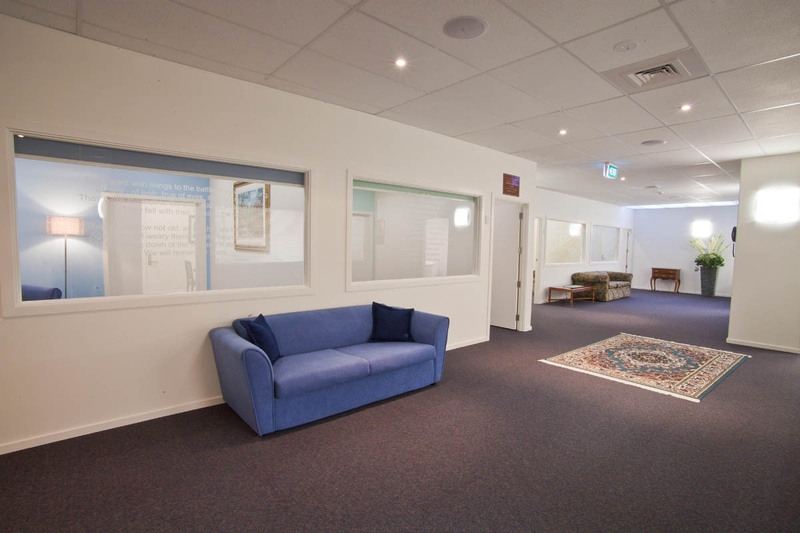 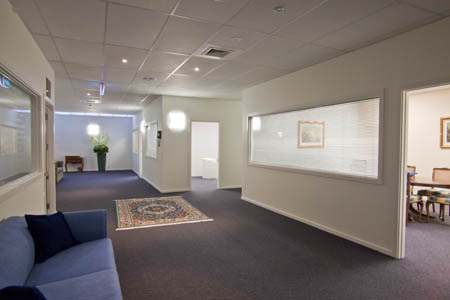 Our facilities also include four private viewing rooms, a casket selection room, three attractive interview rooms and a reception area. 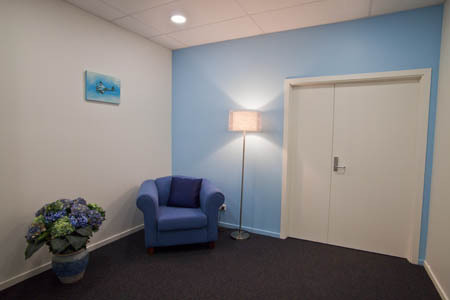 We have preferred to decorate in a more homely style rather than a cold ‘business’ like environment. Our facilities have been designed with rooms for tears, sympathy, sharing with family, a quiet space, and a safe place to feel comfortable in whilst journeying down the road, to farewell someone you love. Our fleet of company vehicles include two modern transfer vehicles, a town car, three hearses; two American Buicks and a converted Ford.